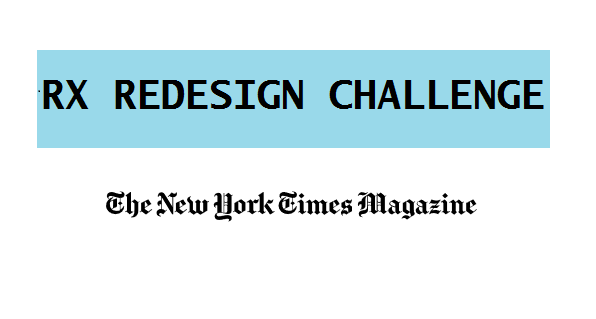 Six everyday items were re-imagined by designers in this week’s New York Times Magazine. A data visualization firm, Periscopic, and Thomas Goetz of Iodine, a health information website, created a more informative and easier to understand prescription medication insert that can be viewed here (scroll down the page to find the example). 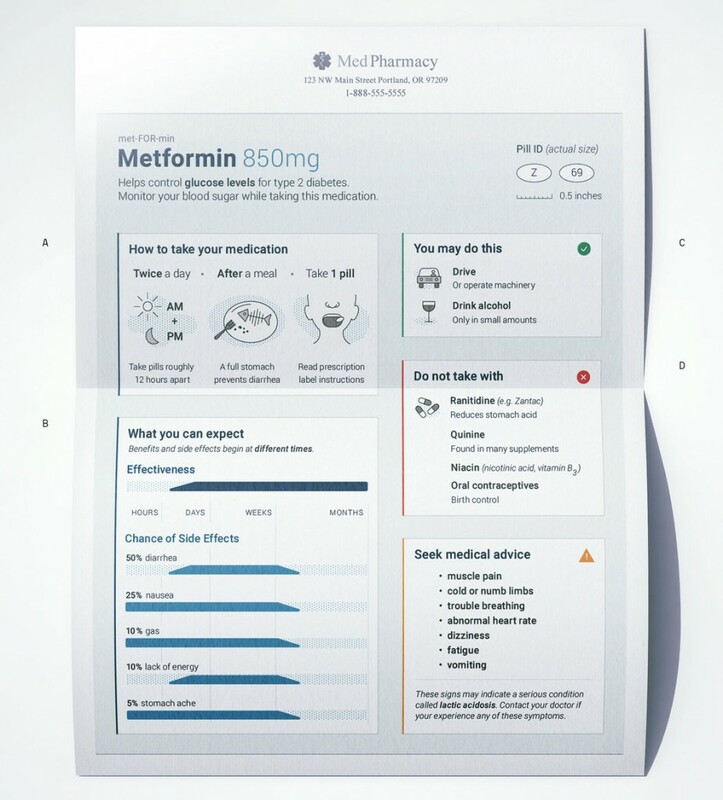 The medication used to demonstrate the insert is Metaformin, a drug for diabetes. The insert shows everything from pill size to the timeline of possible side effects, all on a single sheet. Written by: Melissa75 on November 13, 2016.